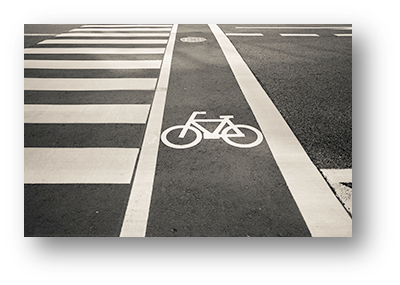 PHIWM received a national RWJF grant to study Springfield's support roadways that are designed and operated for the safety of everyone using it—whether by car or bike, foot or bus. 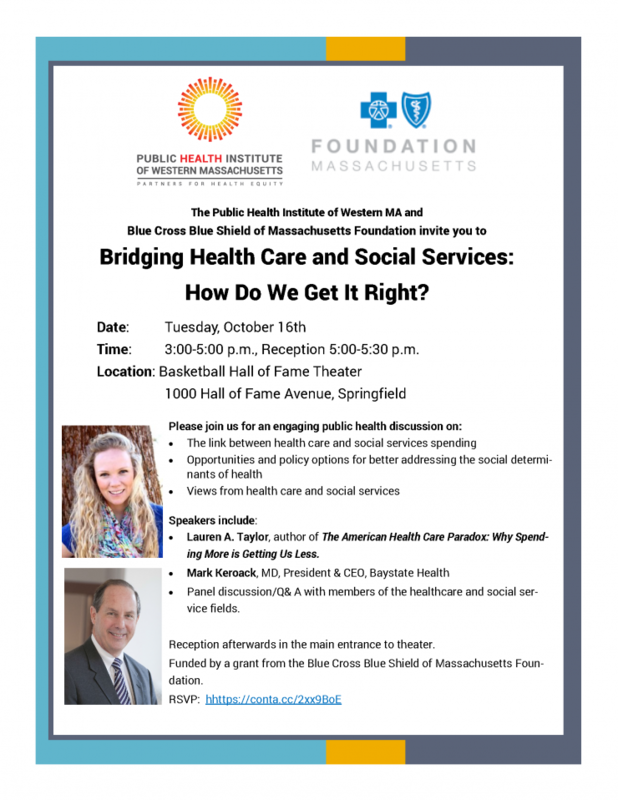 Want to know more about youth health in Springfield? 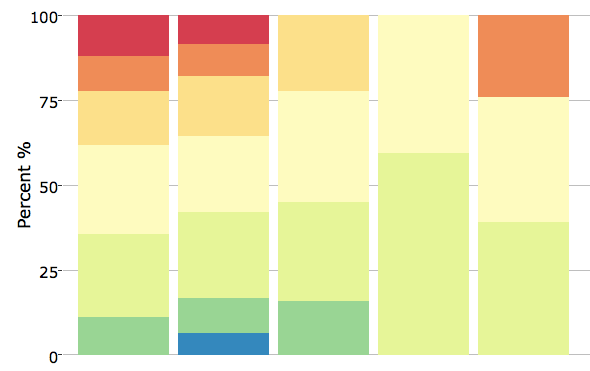 Explore our interactive application for graphs and charts on health-related behaviors! 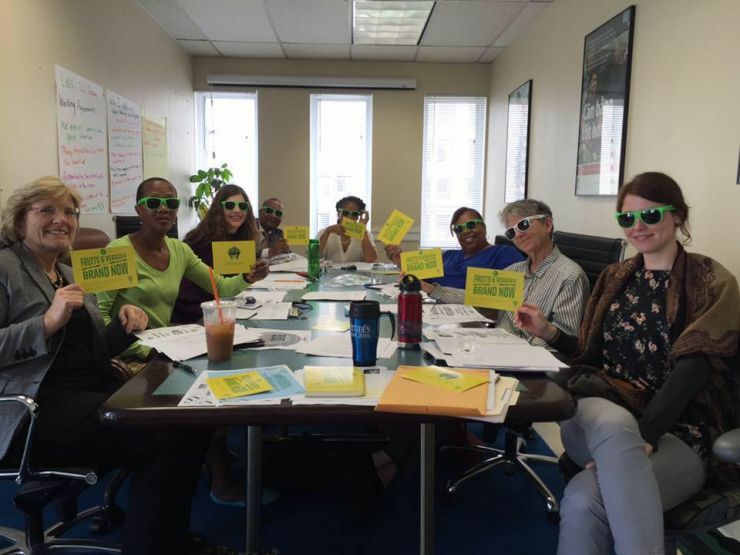 Our Vision: All people have access to what they need to lead healthy lives. Where you live, work, & play has a major impact on health. We support collective & community actions to include health in all policies so it's easier to make healthy choices. Our model of collaborative leadership balances developing relationships and facilitating processes that lead to action, outcomes, and cross sector coordination. 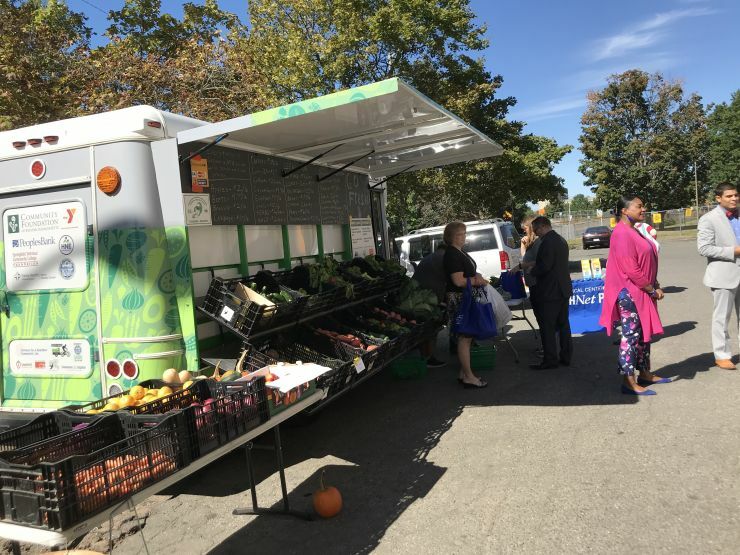 The Go Fresh Mobile Farmers’ Market brings healthy, affordable, fresh fruits and vegetables to neighborhoods in Springfield. Join a community conversation on health needs! Check out our youth and health equity reports and browse a few of our favorite data sources. 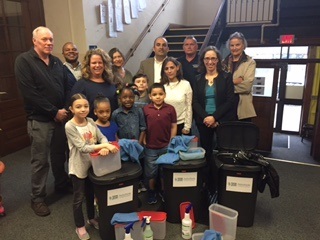 Live Well Springfield brings together over 30 organizations working together to build and sustain a culture of health in Springfield. Learn about our projects including the Go Fresh Mobile Farmer’s Market, the Transforming Communities Initiative and the Age Friendly City project. 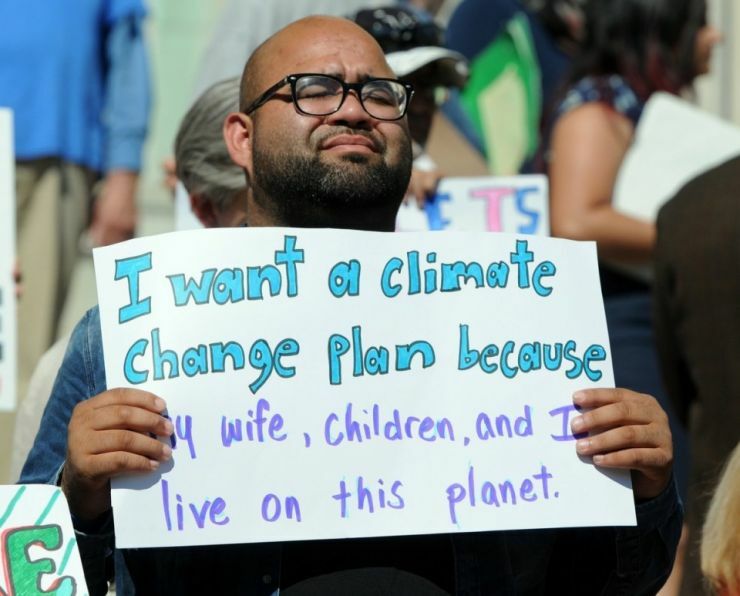 Join us as work with residents, City staff and other stakeholders to implement the Strong, Healthy, Just: Springfield's Climate Action & Resilience Plan. 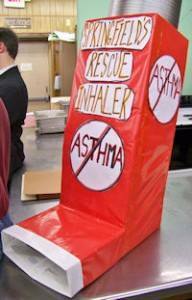 Working to improve the quality of life for people and communities with asthma in the Pioneer Valley, the coalition focuses on Healthy Homes, Climate Change and Healthy Schools. PHIWM's Research team works to help providers, policy makers and communities target and measure the impact of their programs/initiatives. Learn about our research assessments including the Western Massachusetts Casino Health Impact Assessment, the Springfield Health Equity Report and the Coalition of Western MA Hospitals Community Health Needs Assessments. 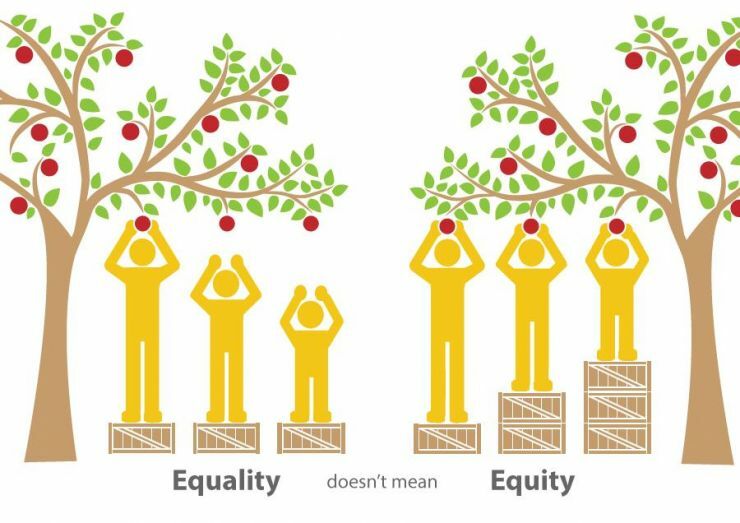 What does health equity mean to you? Learn about our vision to create communities where everyone has access to what they need to live healthy lives. We incorporate health policy in our coalition building inititiaves in order to ensure sustainability of outcomes and iimpacts. Learn about our latest policy efforts. Come meet with PVTA staff and make your comments and suggestions about service. The Healthy Aging Data Report is designed to help residents, agencies, providers, and governments understand the older adults who live in their cities and towns – their ages, living arrangements, health status, strengths, and vulnerabilities. This event is free and open to everyone.